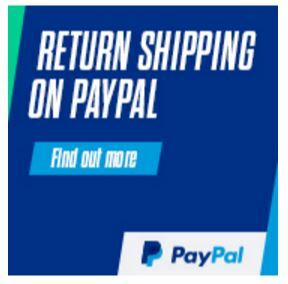 You save £7.00 that's 54% off! This 15W retro-fit LED A65 or Globe (GLS) (large bayonet B22) delivers a warm light and brightness. With a 1500 lumen output, this lamp is one of only a few true 100W filament bulb replacements available today. 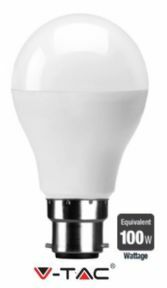 This product uses the latest thermoplastic technology to create a case and heat sink extending the life of the bulb. 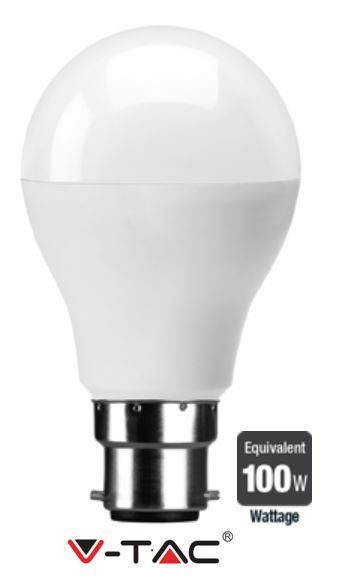 With a wide beam angle of 200 degrees this bulb will lighten a large room with no problem. After testing this bulb is actually brighter than traditional 100W bulb.